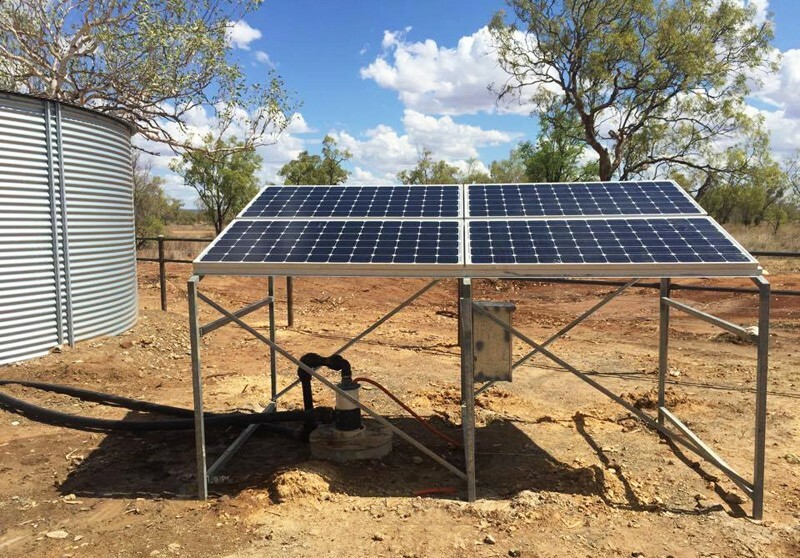 By Ruth Annesley on Saturday, May 21st, 2016 in Irrigation, Solar. 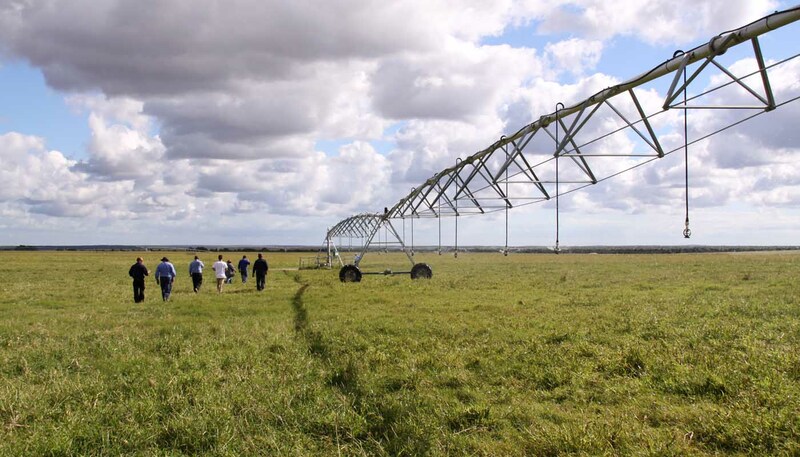 Reaqua and Northwest Hydro Solutions hosted a small field day excursion up to the solar powered pumps centre pivot irrigation system at Petro Farm Eneabba, approx. 280km’s north of Perth WA. The group included customers and businesses involved with Northwest Hydro Solutions. Reaqua provided a courtesy bus and transported the group to Eneabba. Reaqua’s Andre and Ray from GG Pumps and Electrical provided an explanatory tour of the farm. Brent Smoothy, owner of Petro Farm spoke about how the solar pumps and pivots benefit the way he runs the property and suit his needs. 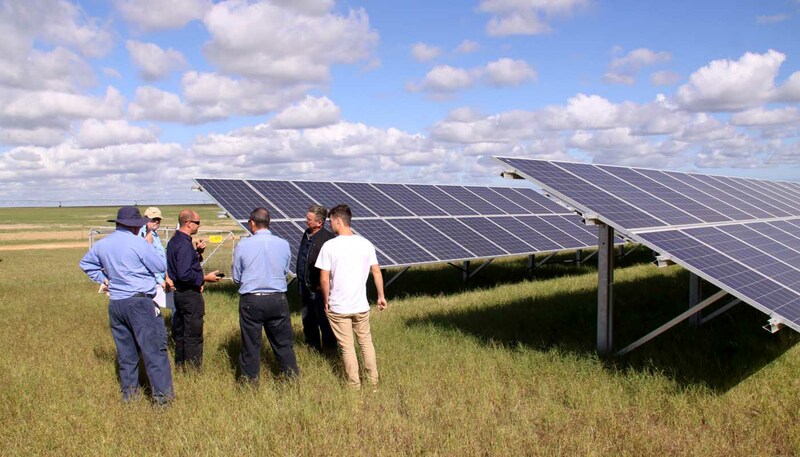 The day was a great success and generated much interest to further investigate how solar powered pumping can be introduced to the Kimberley region on a large scale.